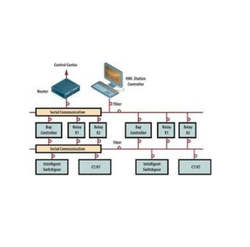 In order to guarantee long-term power performance in mid and large-scale PV installations it is mandatory to properly monitor the production of the installation over time, at the string level. String level monitoring is guaranteed to maximize energy production, optimize facility management and decrease operations and maintenance costs. 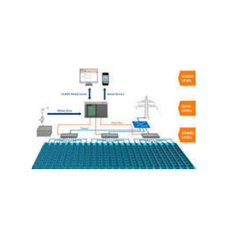 We offer a complete comprehensive solution for Solar Substation Monitoring. We design & provide high quality DCDB's of metal as well as Polycarbonate material. 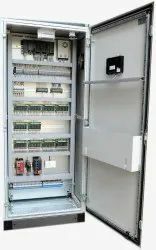 We design, Manufacture, Install and Commission a money saving device for solar power plants. 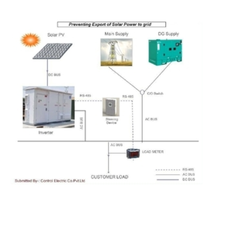 Prevents export of solar power to grid, ensuring solar power in used within premises. 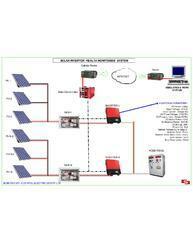 Measures realload power, and commands grid-tie inverter to export this amount of power. Current Range: 1000A using external CT's. 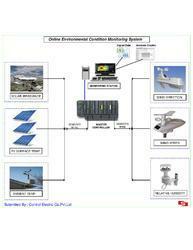 We provide Weather Monitoring Solutions for Solar Power Plant.